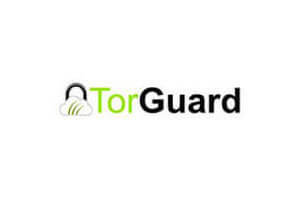 Should I go with Torguard or Avast Secureline VPN? This question troubles many people interested in VPN services. If you are trying to figure out which of the two VPN providers is better overall and which one will meet their specific needs and preferences the best, check out our detailed comparison.